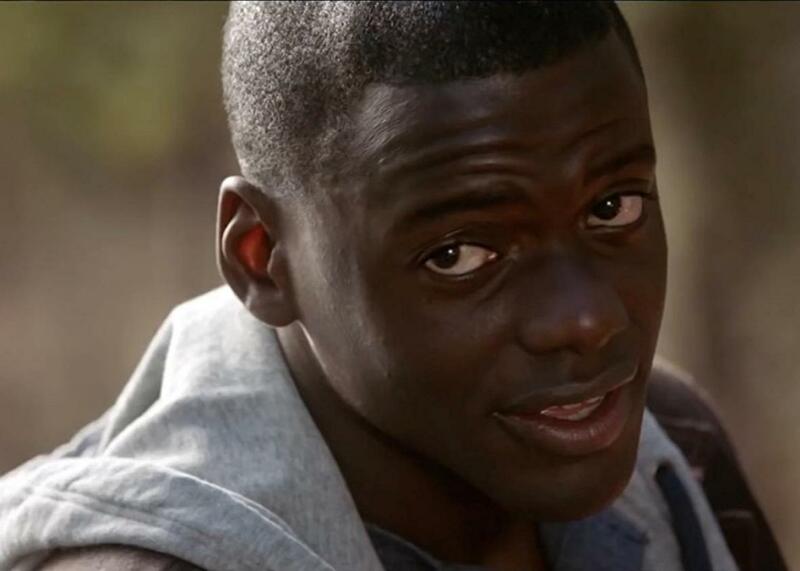 The results of Sight & Sound’s annual film poll—one of the oldest and most venerable of critics’ polls—are out, and it will please Slate’s Julia Turner, among others, to see that Get Out has topped the list. After winning Best First Film from the New York Film Critics Circle and Best Screenplay from the Los Angeles Film Critics Association, the movie’s showing here is yet another indication that it will be a strong player in year-end polls and next year’s various awards. Less likely to turn up in most of those venues is the poll’s runner-up, Twin Peaks: The Return, on the grounds that it is, you know, not actually a film. Apparently the poll’s regulations are loose enough for critics to vote it in, as well as allowing Olivier Assayas’ Personal Shopper to make the list for the second year running—how will it do in 2018?—and guaranteeing yet another round in the debate over whether TV is movies and both are novels or whatever. In genera, the poll goes by U.K. release dates, which is why it includes several movies that were released in the U.S. last year, and a few that either won’t be around these parts until next year or don’t even have proper release dates yet. And as always, the tabulation system allows a goodly number of ties, including a three-way at 12th and a six-film pileup in 19th place.